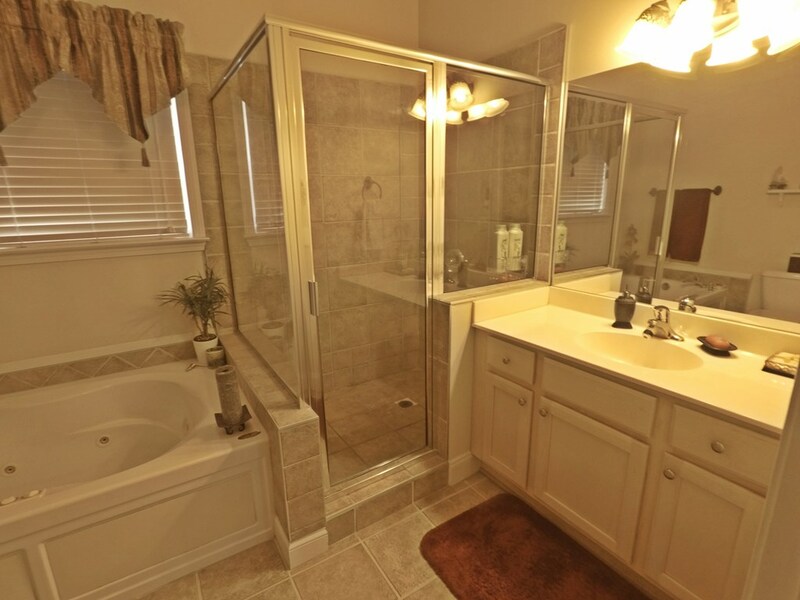 LIGHT AND BRIGHT! 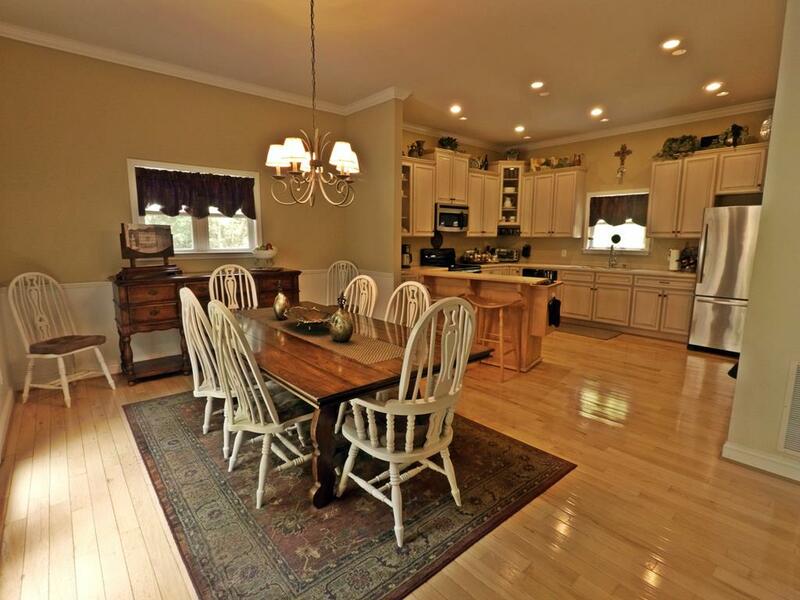 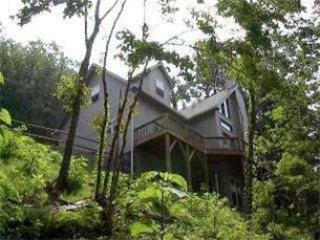 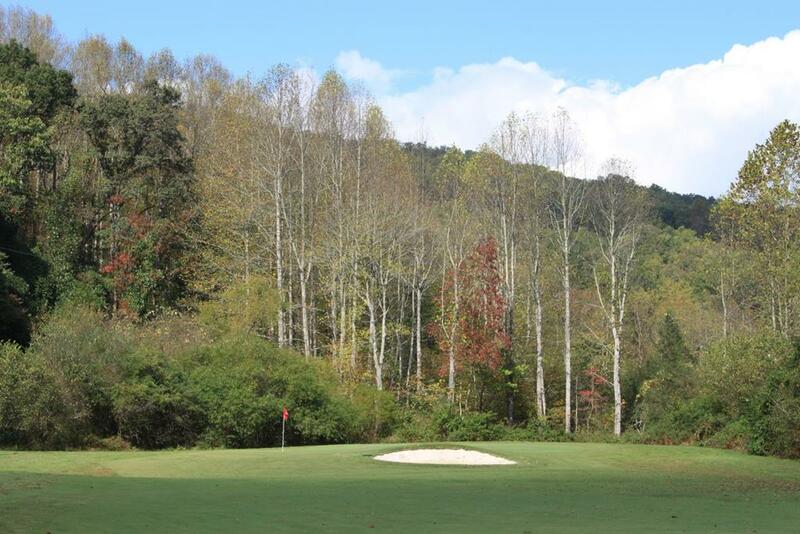 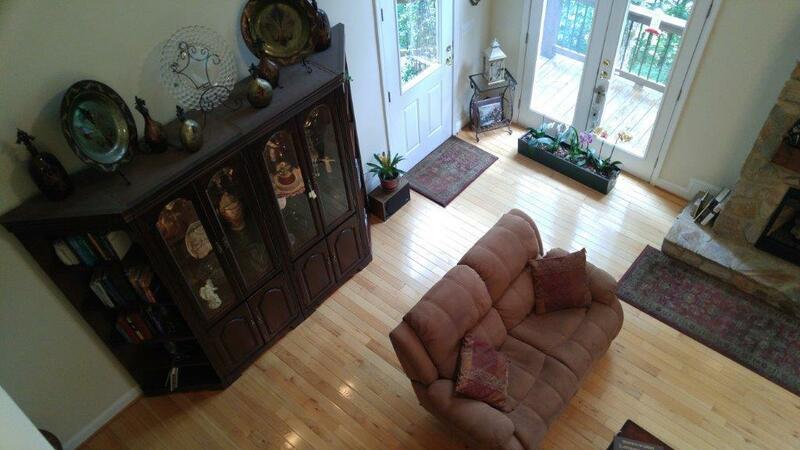 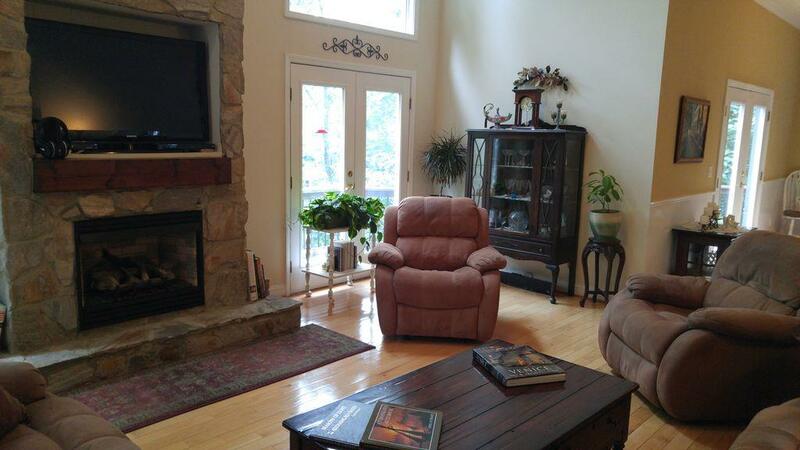 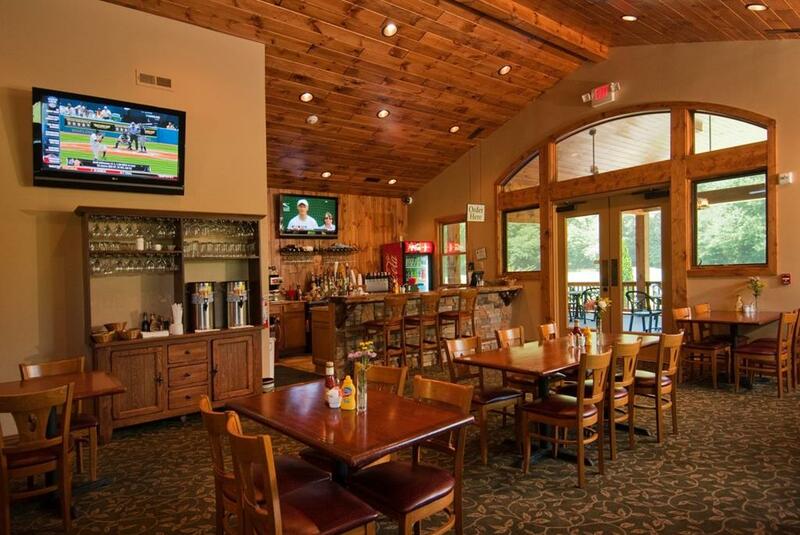 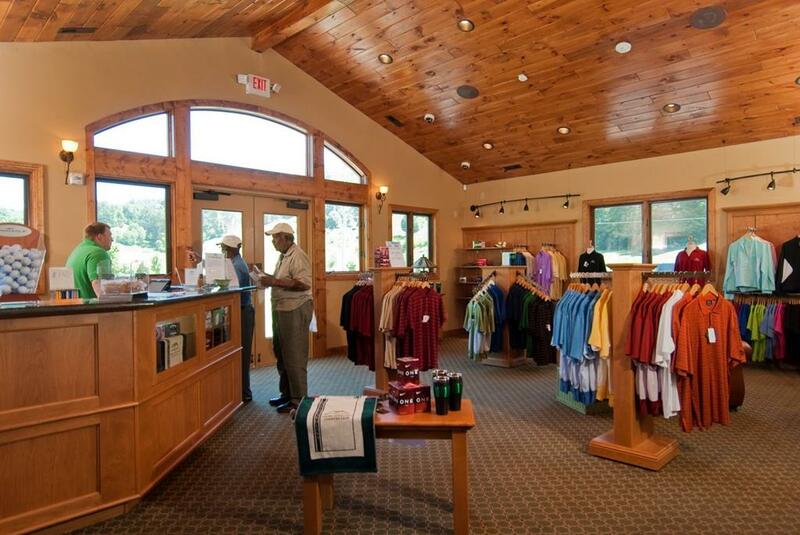 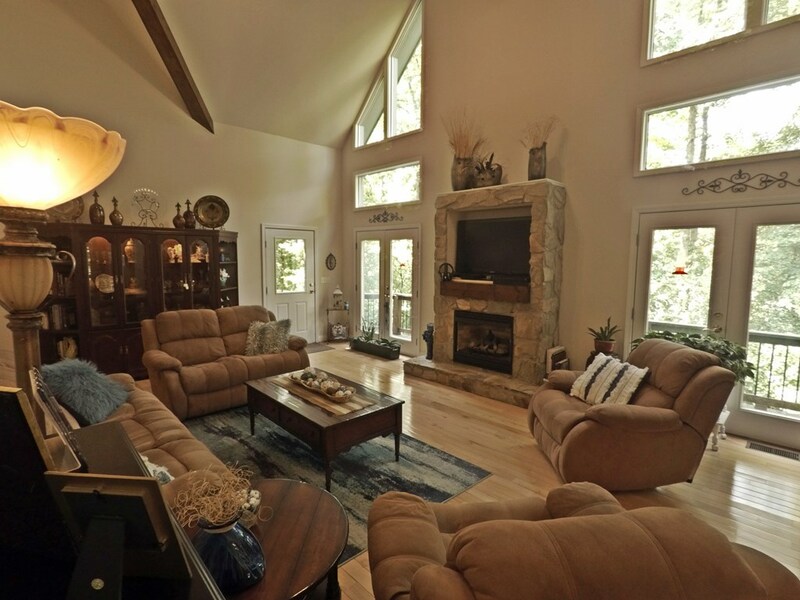 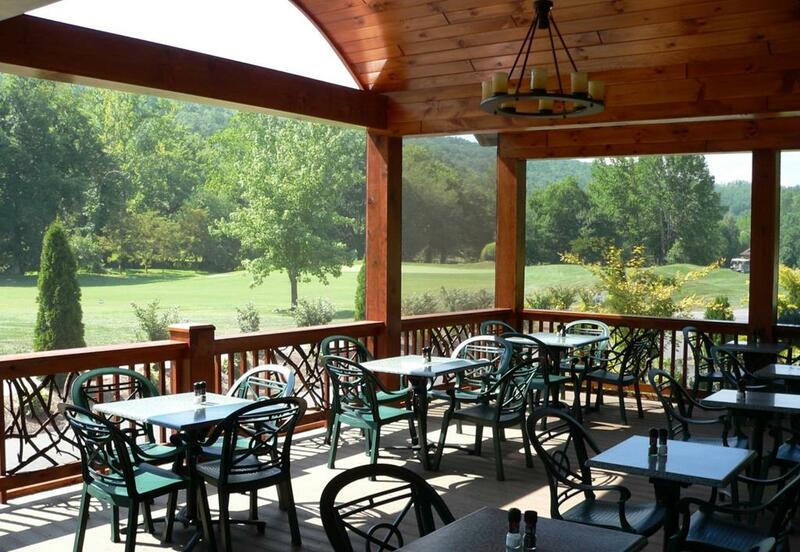 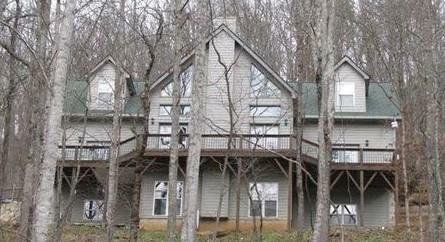 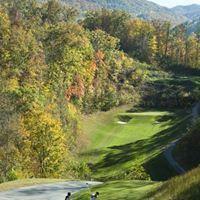 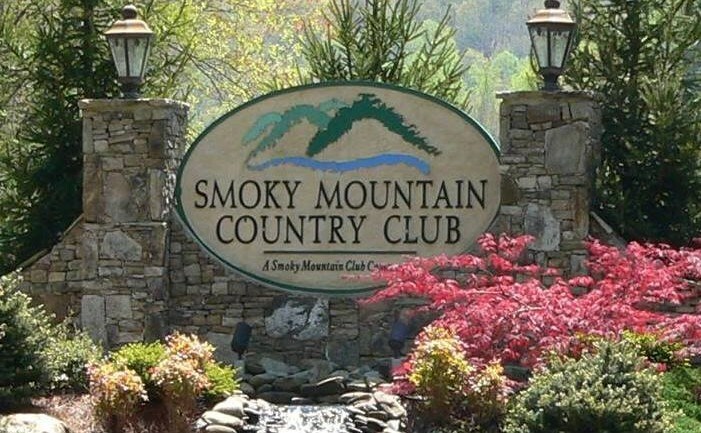 Private setting in a beautiful gated golf community in the middle of the Smoky Mountains! 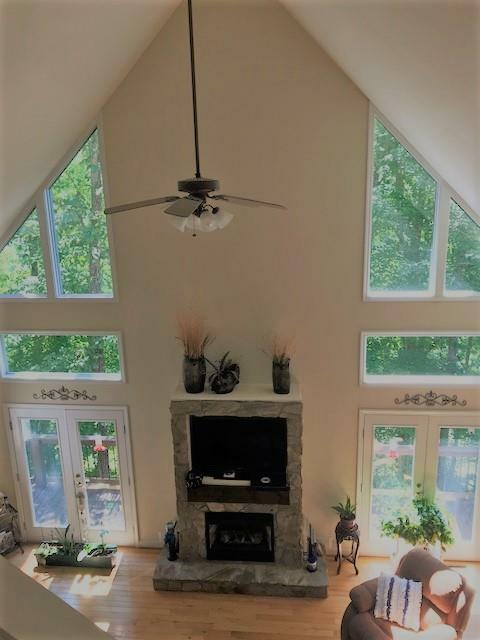 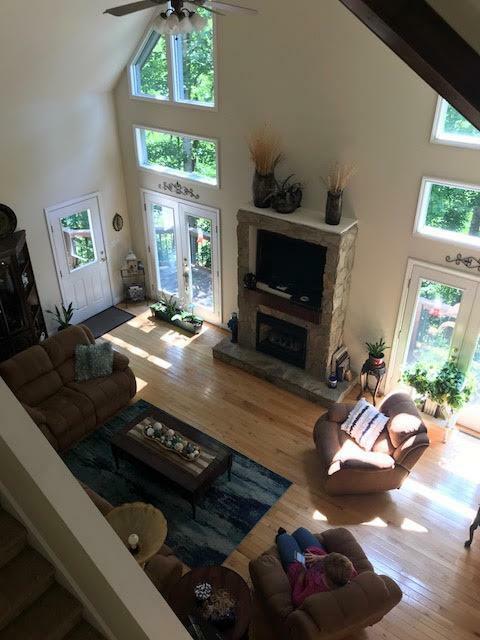 Soaring living room ceilings, open concept, wood flooring, gas fireplace, and lots of natural sunlight from multiple glass doors and windows. 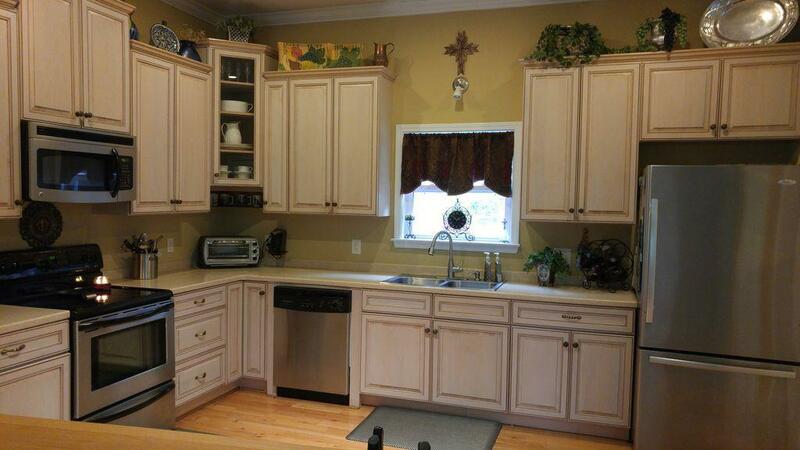 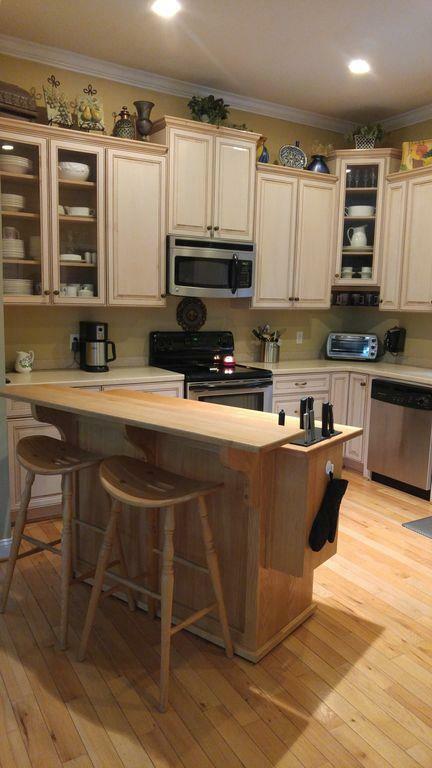 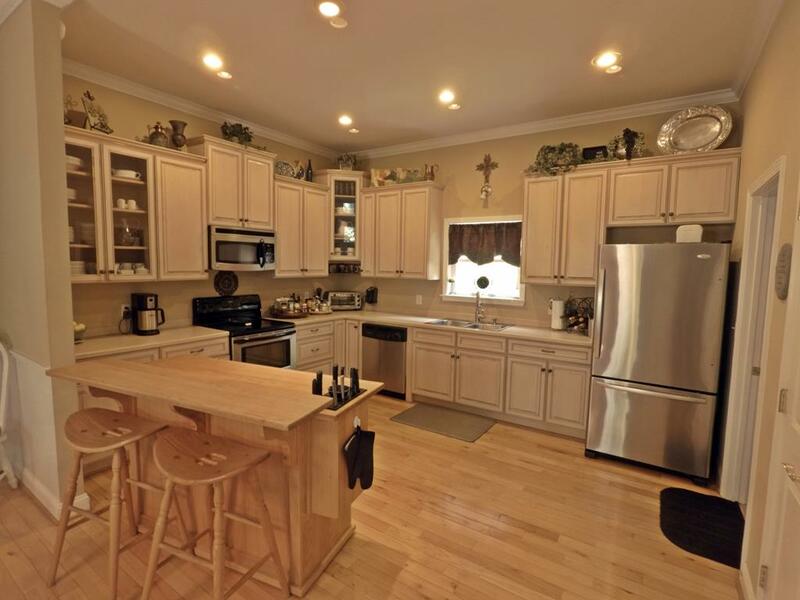 Kitchen with custom island, light colored custom cabinets, pull-out cabinet drawers, stainless steel appliances, and pantry. 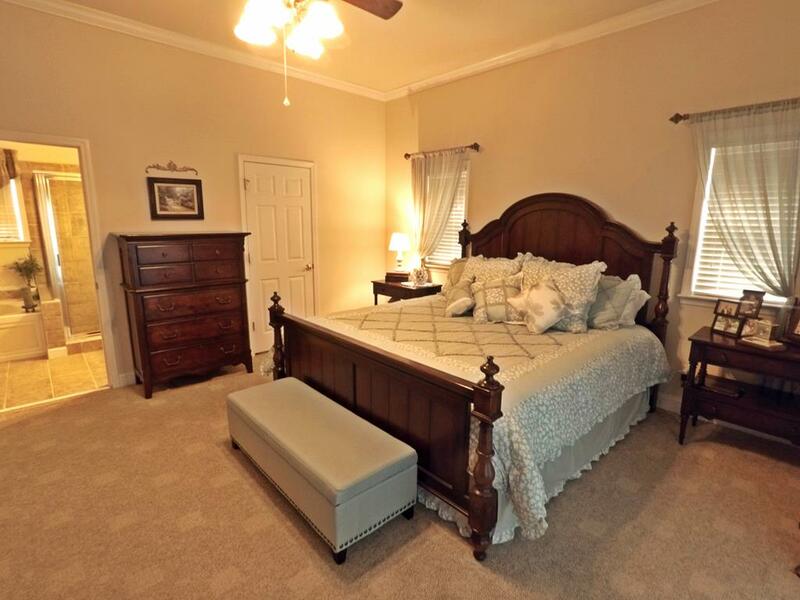 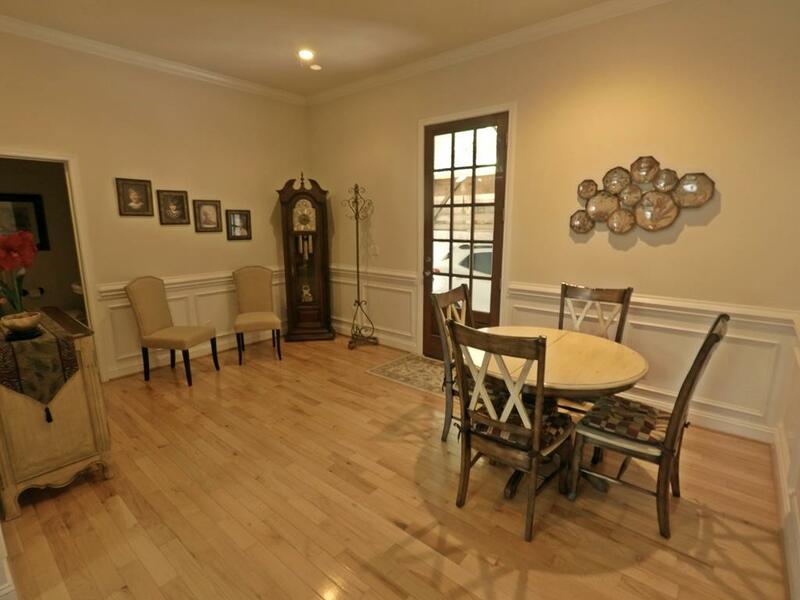 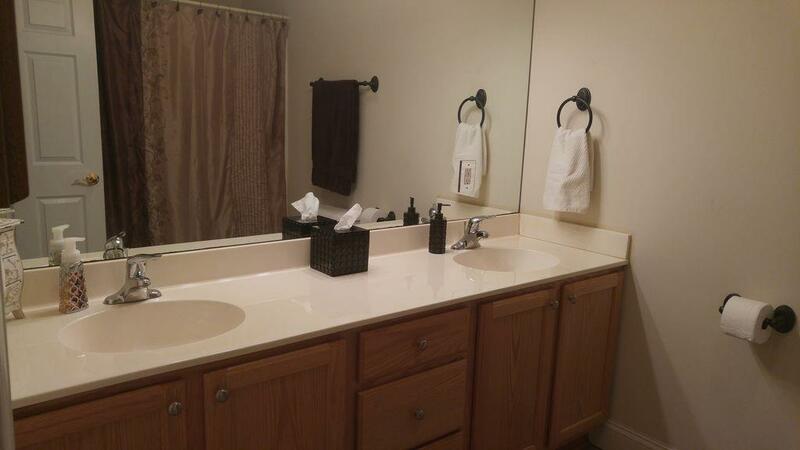 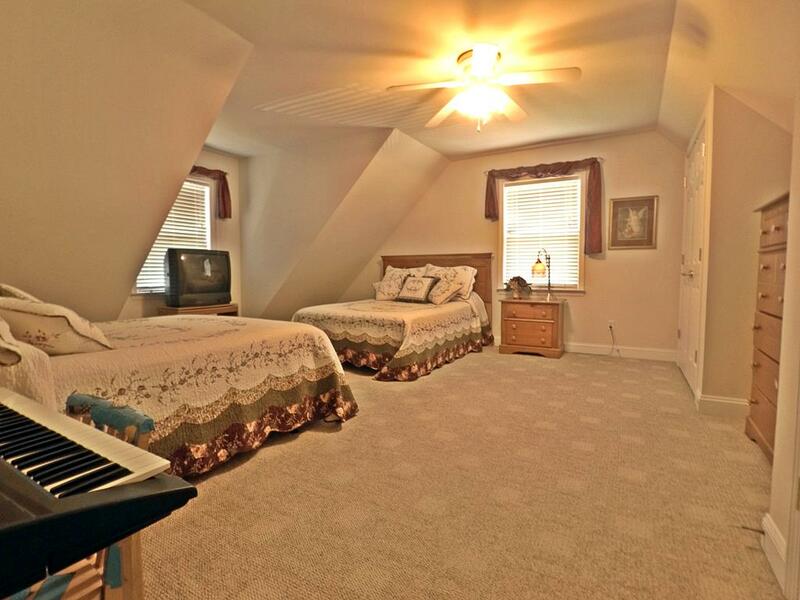 Beautifully appointed master bedroom on main level with tiled shower, whirlpool tub, and walk-in closet. 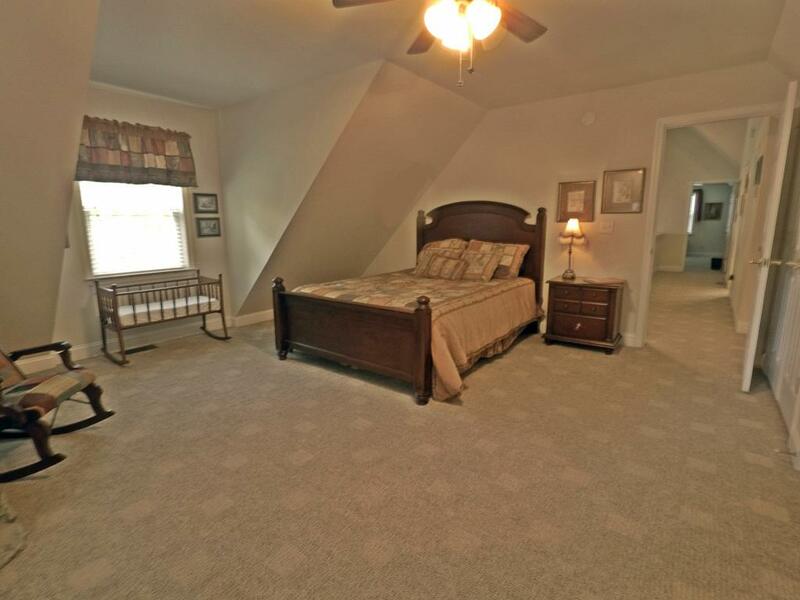 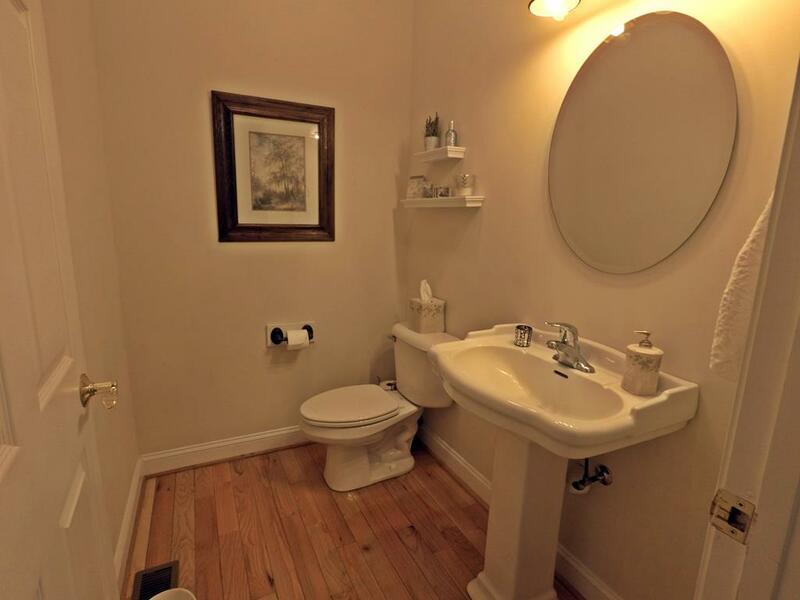 Three bedrooms, two full bathrooms, 2 half-baths. 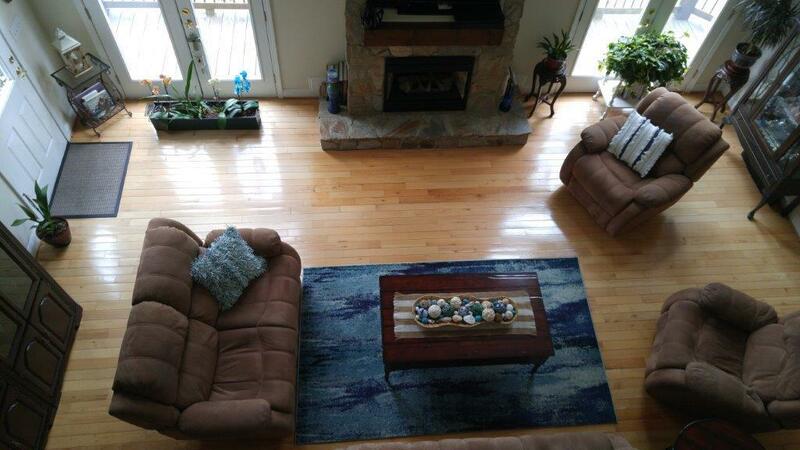 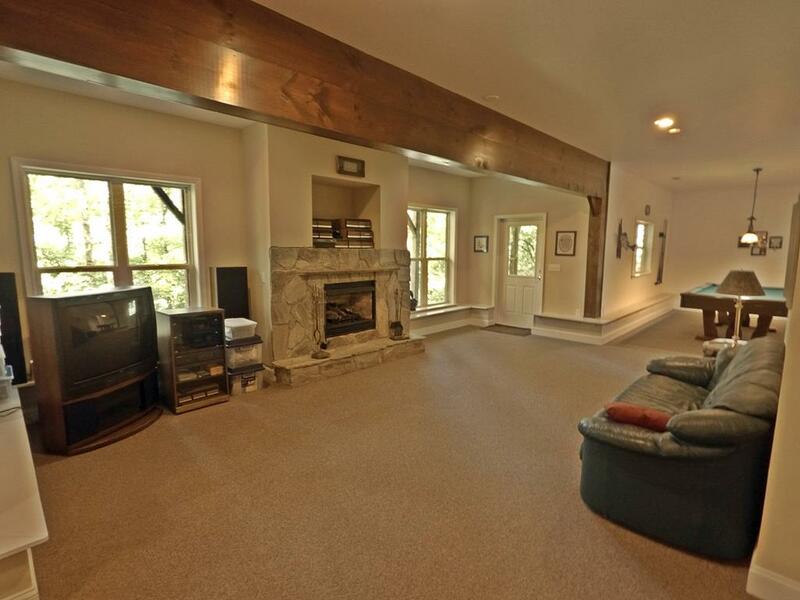 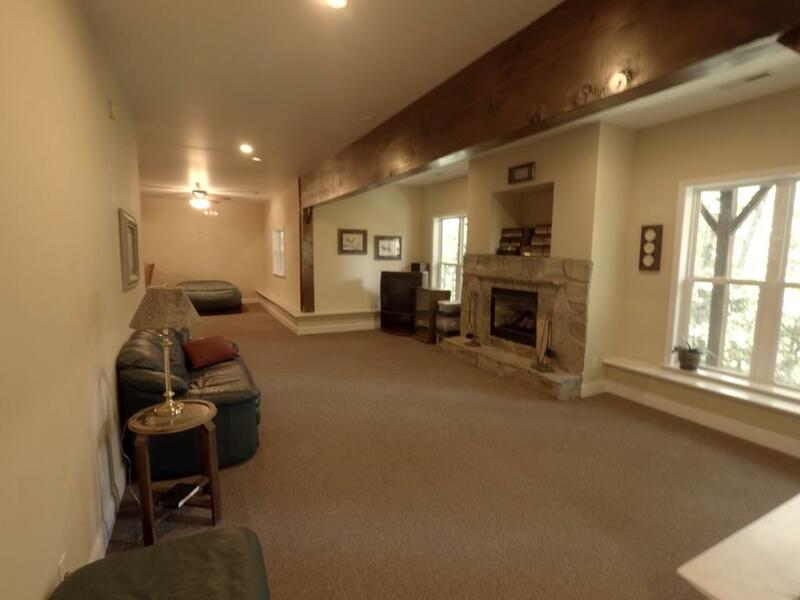 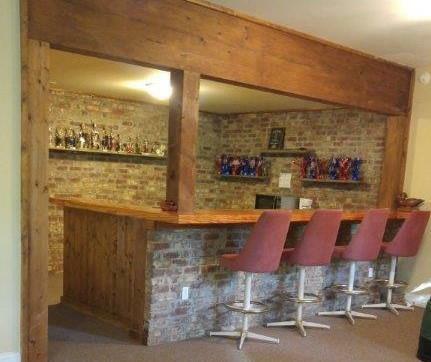 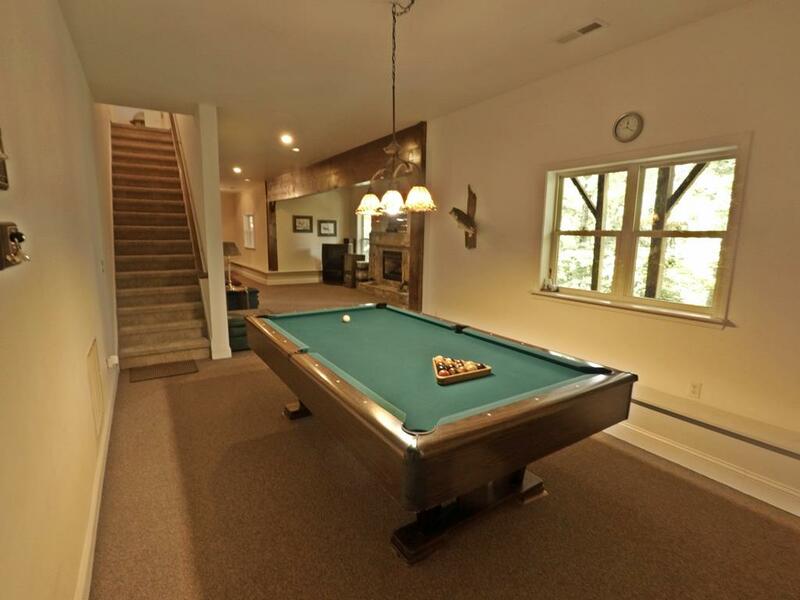 Expansive finished lower level serves as an entertainment area with pool table, bar, fireplace, and workshop. 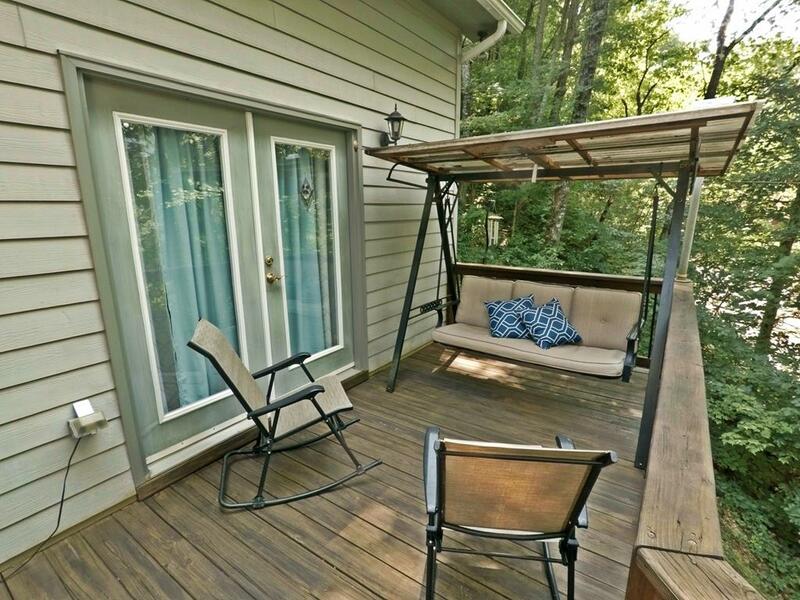 Outdoor deck runs the length of the home. 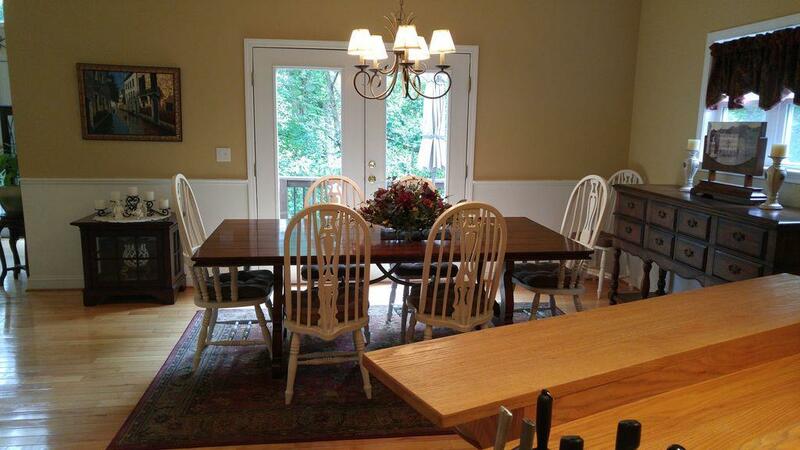 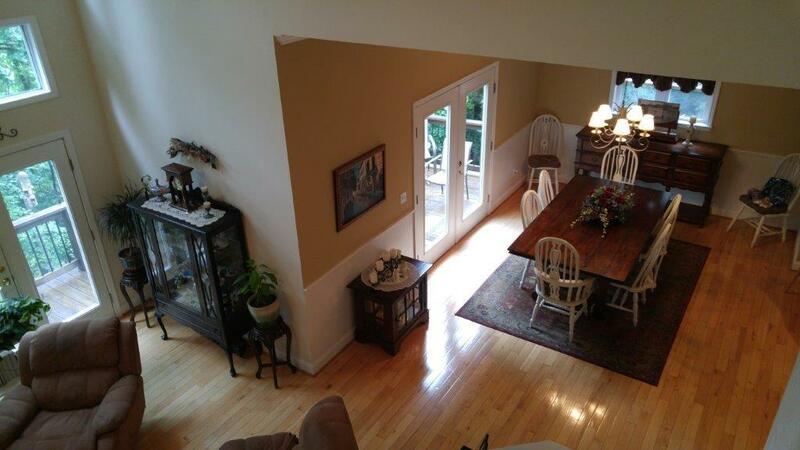 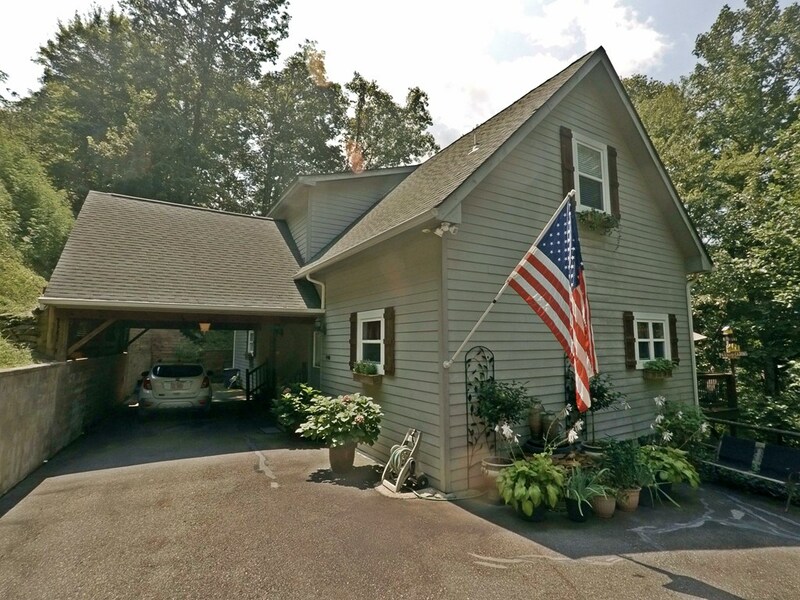 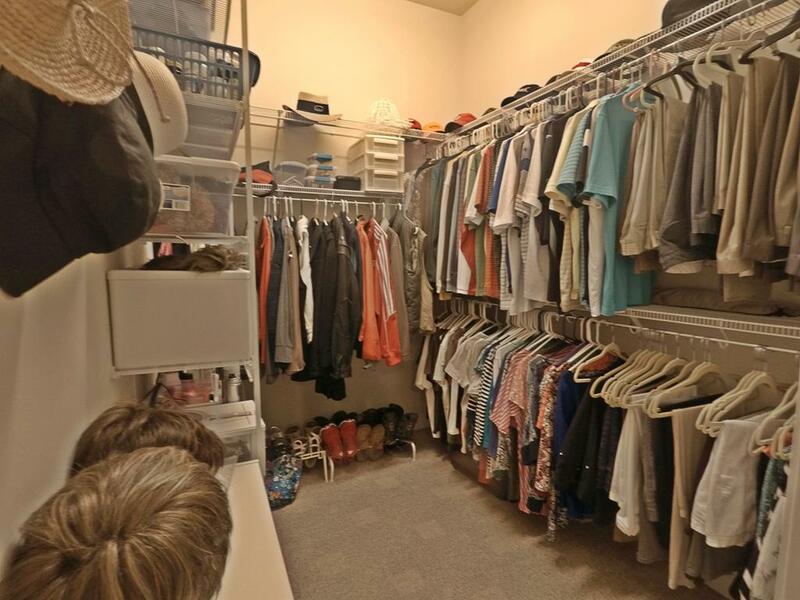 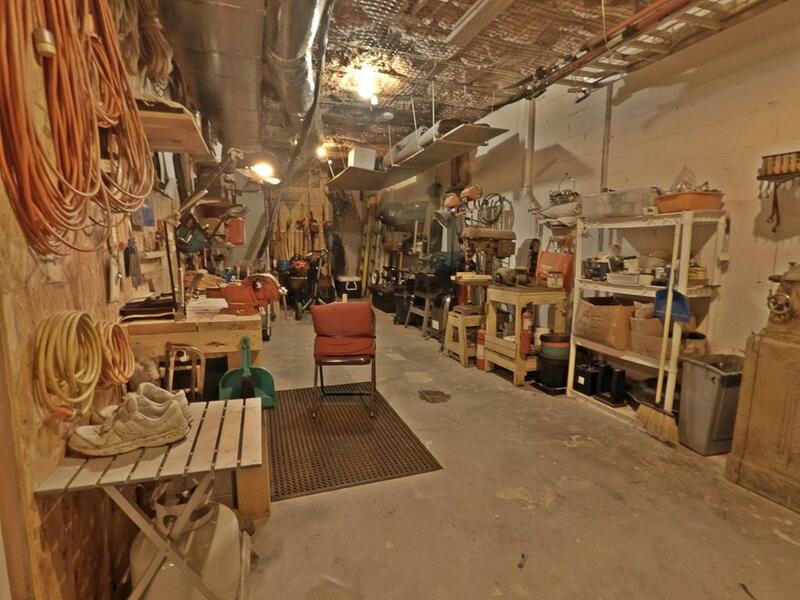 Plenty of outdoor parking and an attached carport with high, finished ceiling. 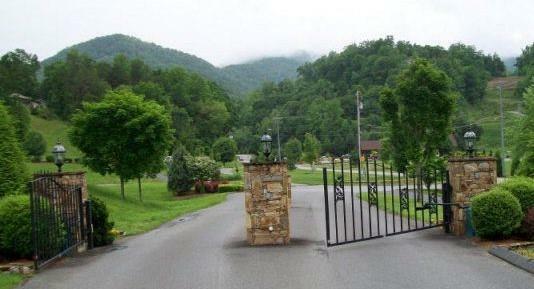 Lovely landscaping.